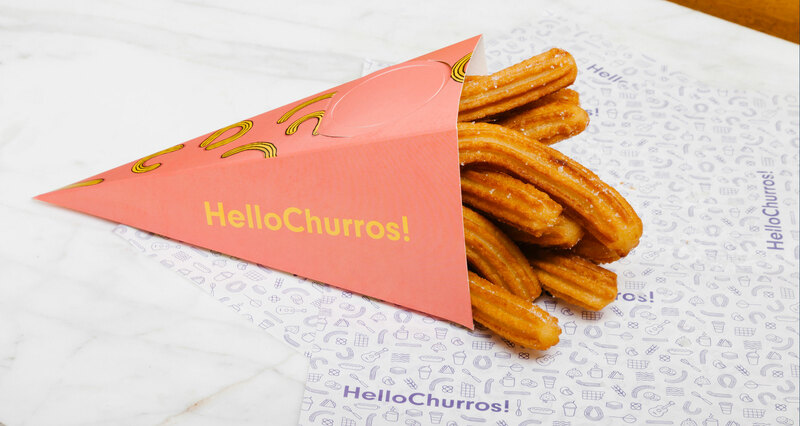 HelloChurros! 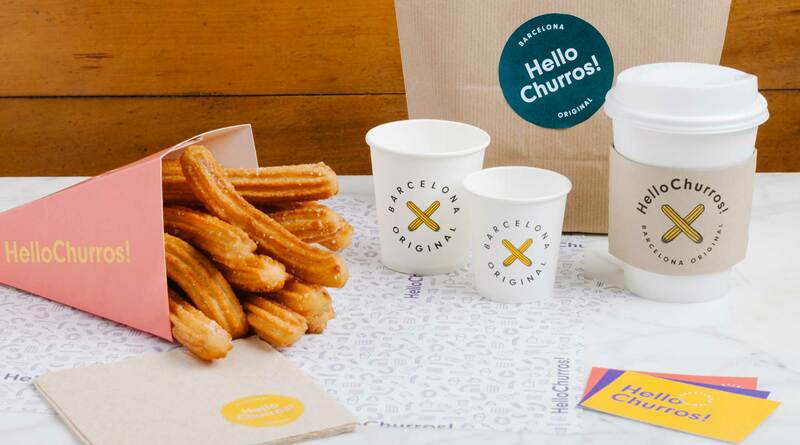 exports this typical Spanish snack to Thailand’s capital, Bangkok. 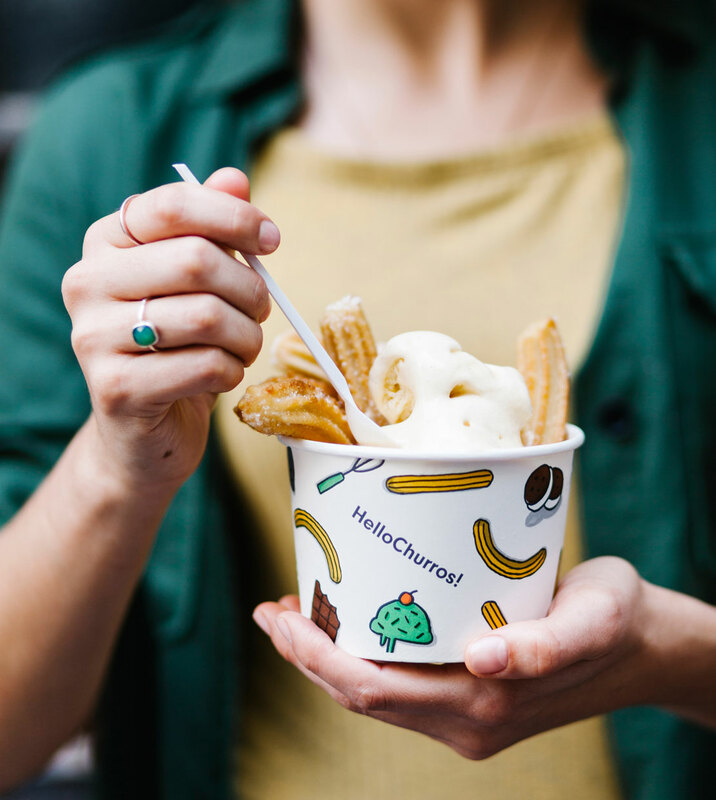 With two stores currently open, you can find this delicious and sweet food in a new and exotic location. 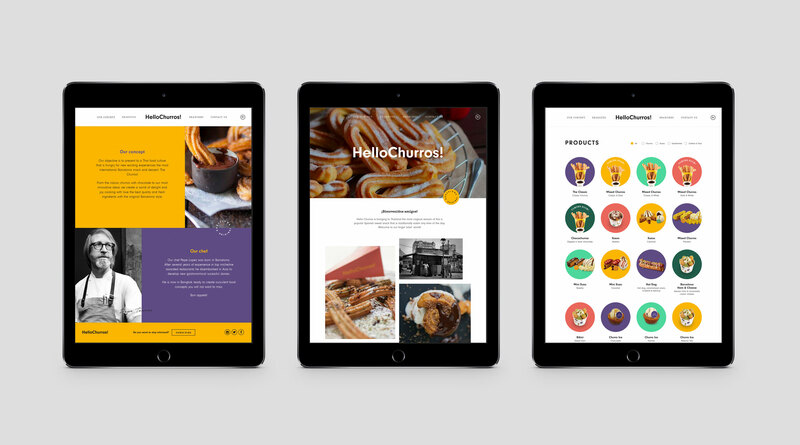 I worked developing the whole identity, keeping in mind that it should be very friendly and cute to fit in with Thai culture. 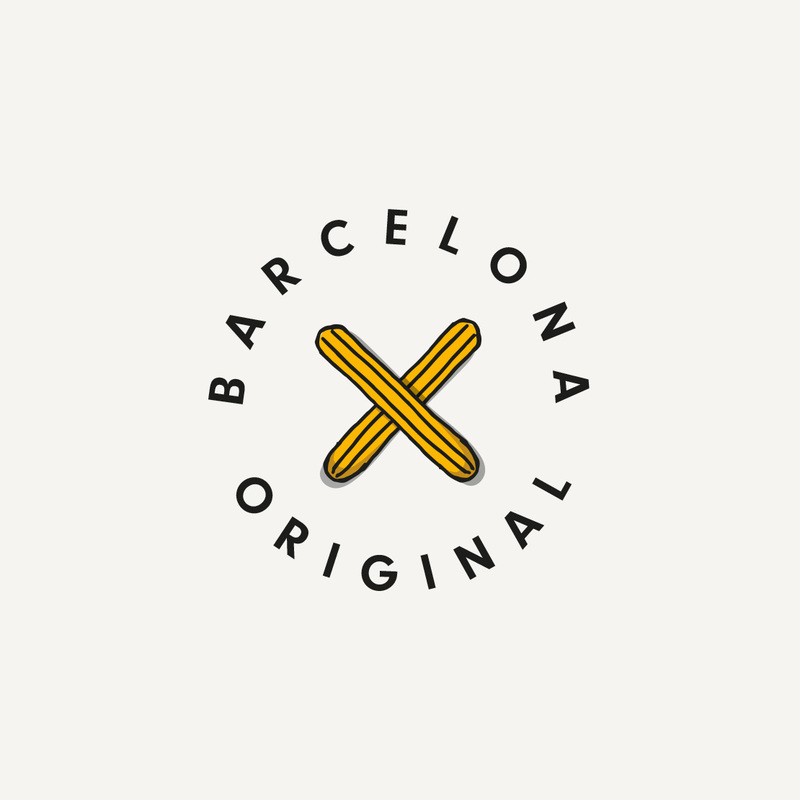 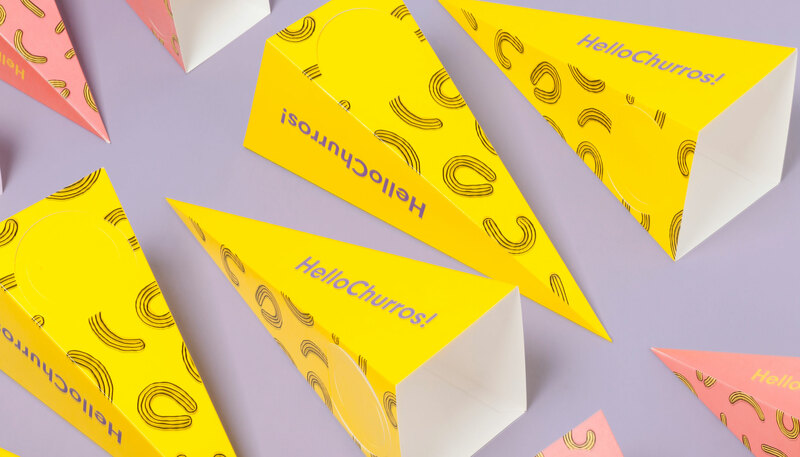 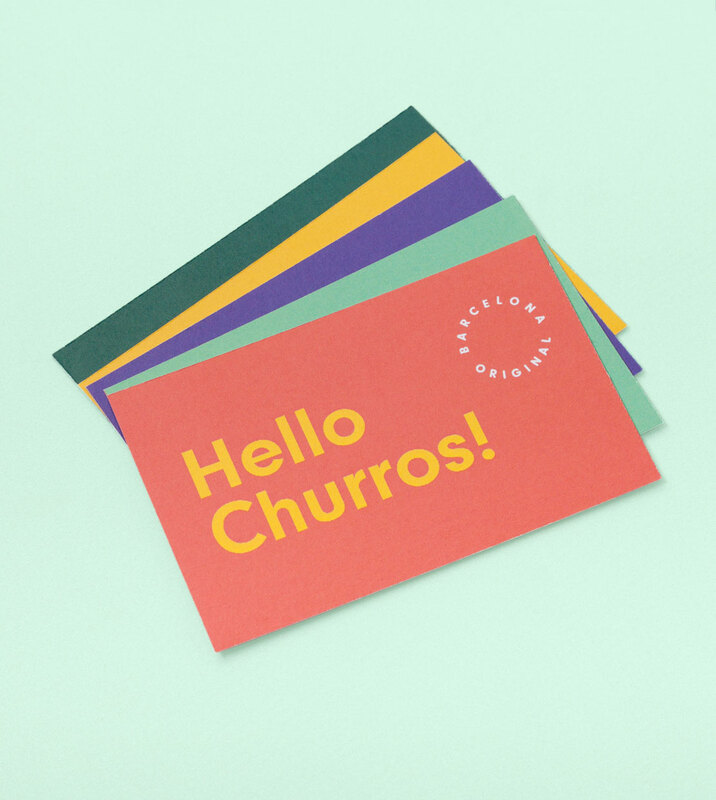 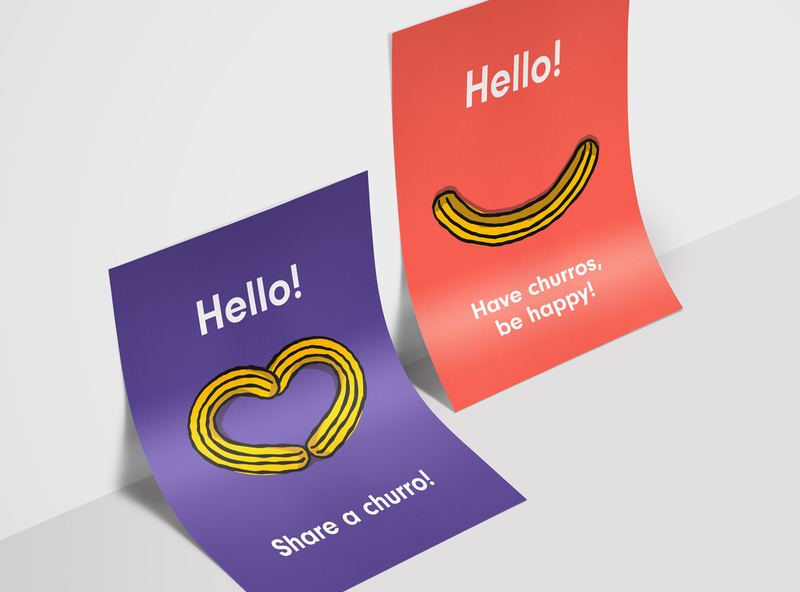 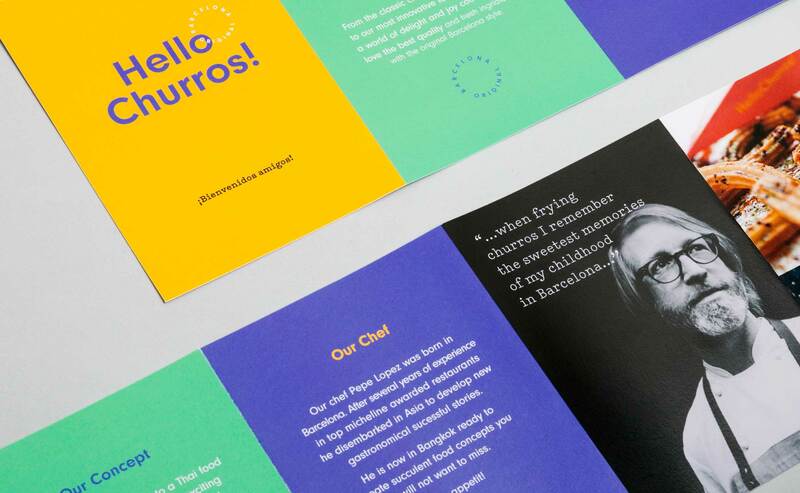 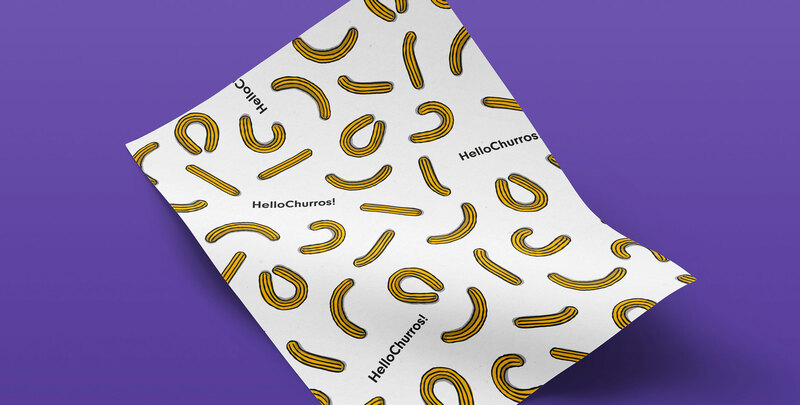 For this reason I chose a very powerful and varied color palette and I created a family of hand-drawn illustrations representing the imagery around the world of churros.